Craftsman influenced home with open Floor Plan with loads of upgrades. 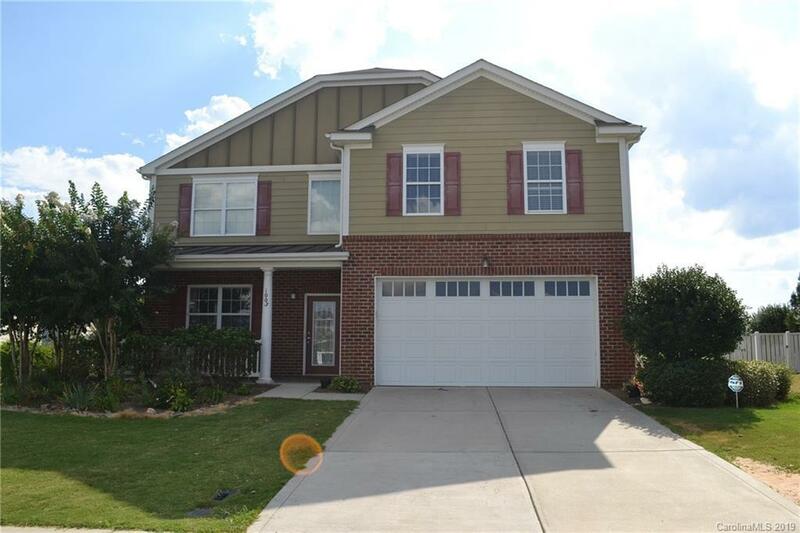 Kitchen features hardwood floors, granite counter tops, 42" cherry cabinets and stainless steel appliances huge open formal areas for entertaining, open family room with fireplace to the kitchen, Mud room off the garage to catch all those dirty shoes. Luxurious master bedroom with vaulted ceiling and deluxe master bath hosting separate shower and tub, double sinks. The Master Closet is everyone's dream. Spacious secondary bedrooms. 6th bedroom is massive and could also be a media room. Close to community pool, playground and soccer field.